Hickory’s sweetheart, Mandy Pitts Hildebrand joins us on StreetCircleDrive for a closer look at the Tourism industry in our area. Meetings, conferences, events… you name it, and the Hickory Metro Convention Center and Visitors Bureau has you covered! Next, Its a new year and a new McNally! Tune in as we head to local healthy hotspot, Active Edge / Center Street Eats! They have a new addition we wanted to check out and the low calorie intake is just what we needed to kick off the New Year! The boys only ordered one lunch -and- McNally set his all time spending low! 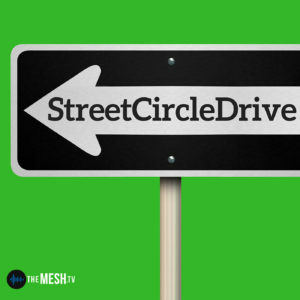 Check out the latest edition of the show for Hickory residents and those who want to be… StreetCircleDrive!